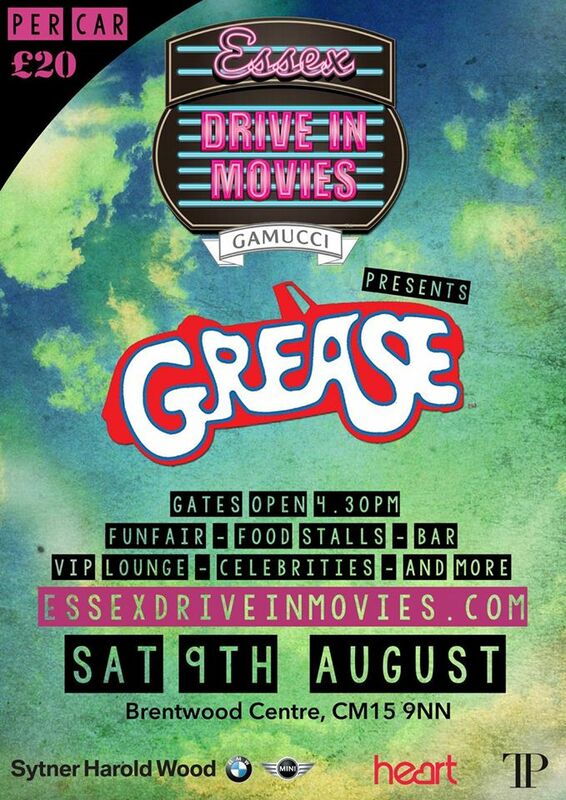 Catch The Agogo’s Team catering at the Essex Drive IN MOVIES which will be taking place on 9th August 2014 in Brentwood, Essex. We are looking forward to working with the Films Al Frescos Team. This entry was posted in Events by agogosfood. Bookmark the permalink.